604 1/2 E Douglas St. Bloomington, IL - FOR SALE by Couillard & Co. Updated Duplex in East Bloomington! New roof in 2007 and New windows in 2017. 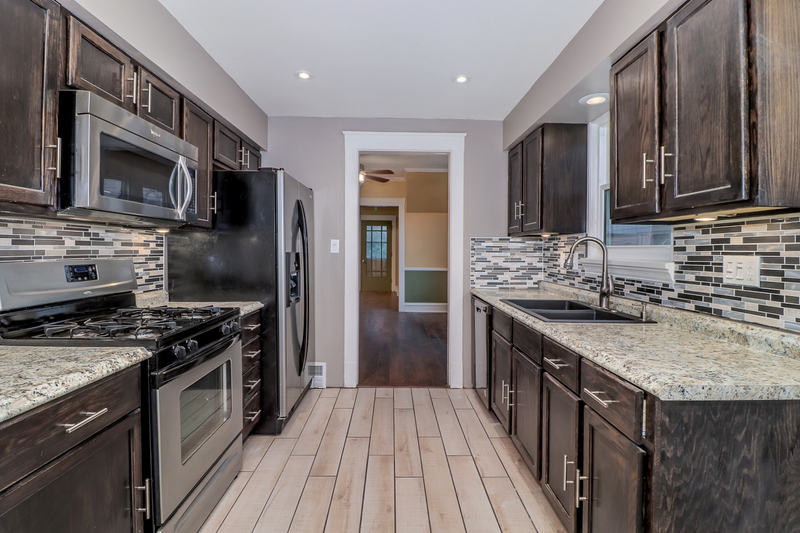 Tile backsplash in the kitchen along with black/grey appliances. Formal living and dining room. Wood floors. Second living space in basement for Unit 1 plus huge bathroom. Must see! !